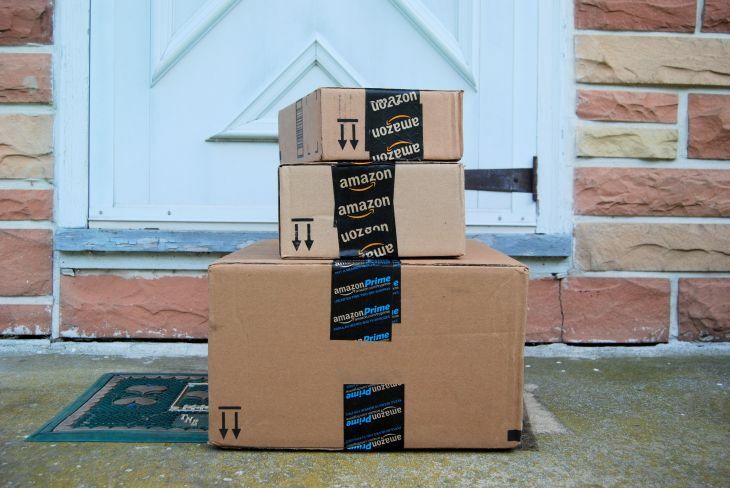 In addition to the standard options (one and two day, et al), most two-day delivery items will also come with the option to tick the day of the week you want them to show up at your front door. 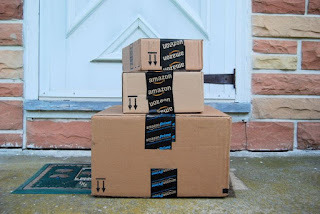 It’s a potential life (or at least package) saver for those of us who live in tricky apartment buildings and aren’t able to be home all of the time. Amazon Day looks like one of those options you’ll wonder how you ever managed to live without.